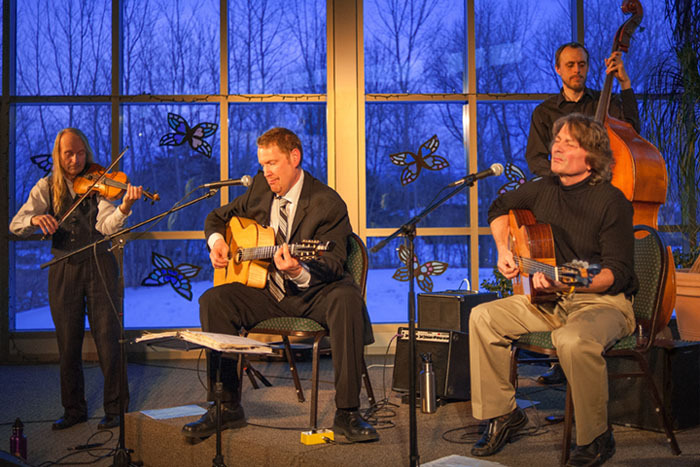 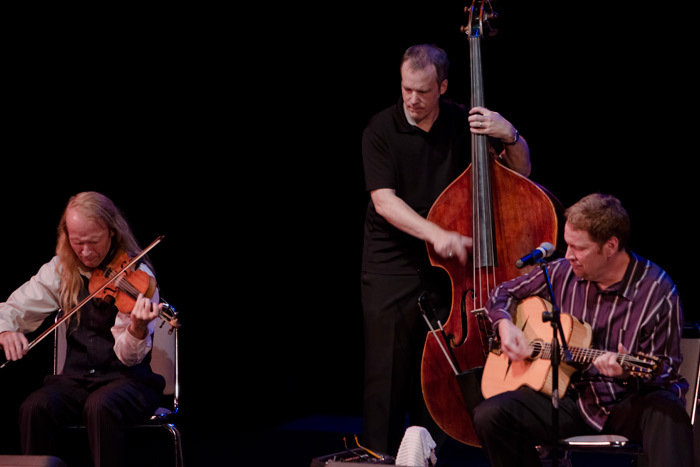 A spontaneous, vivid performance by some of Minnesota’s most stellar gypsy-jazz artists played in the Django Reinhardt French swing tradition of the 1930’s. 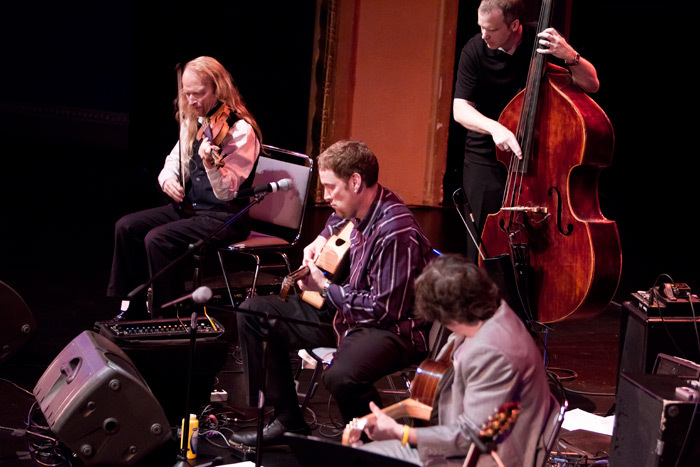 Gypsy Mania features an exceptional stylistic dimension with prodigious improvisation – a group not to be missed. 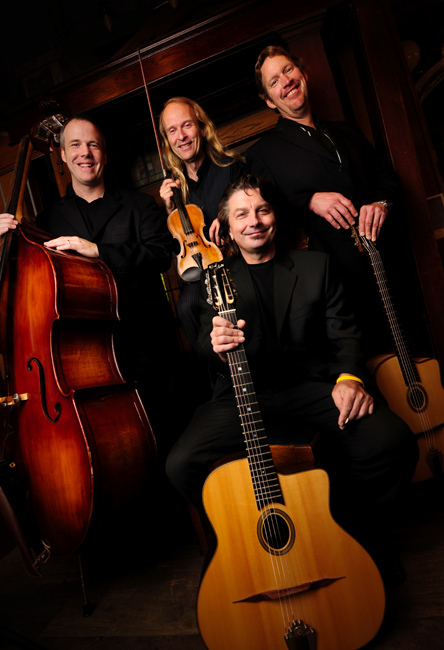 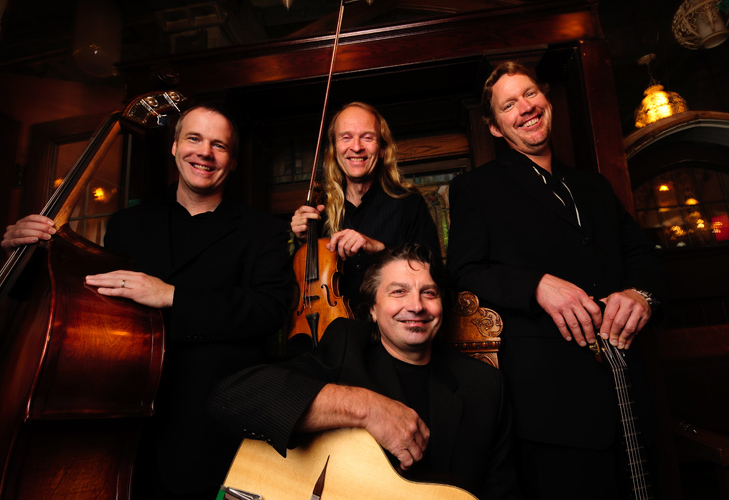 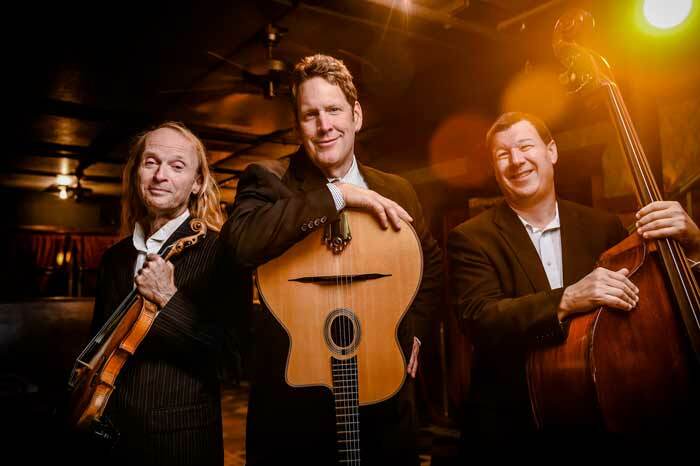 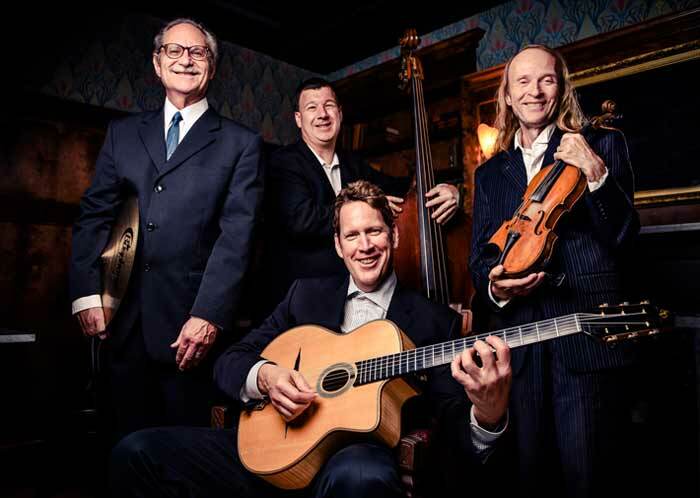 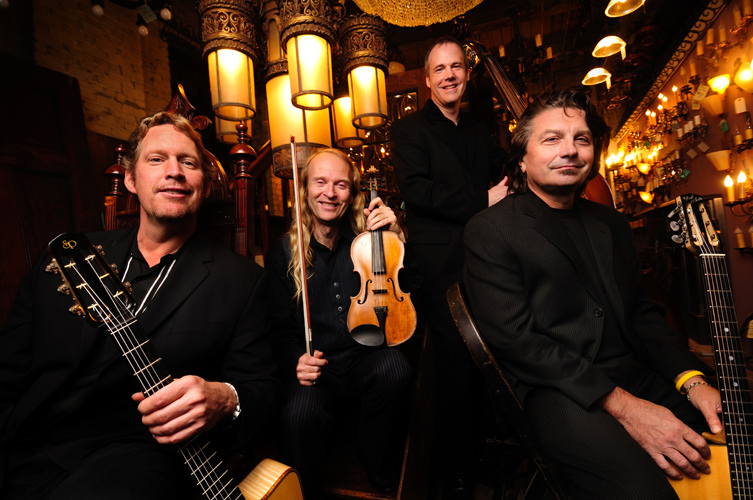 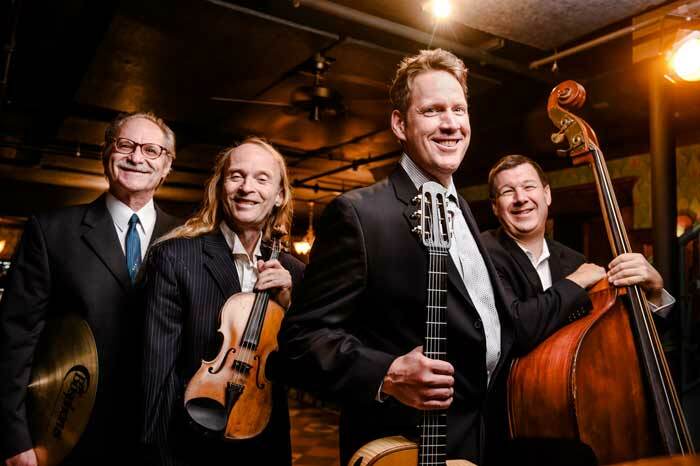 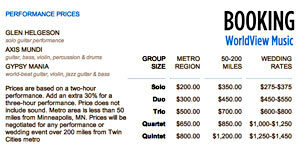 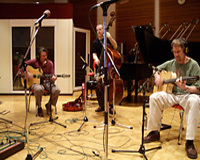 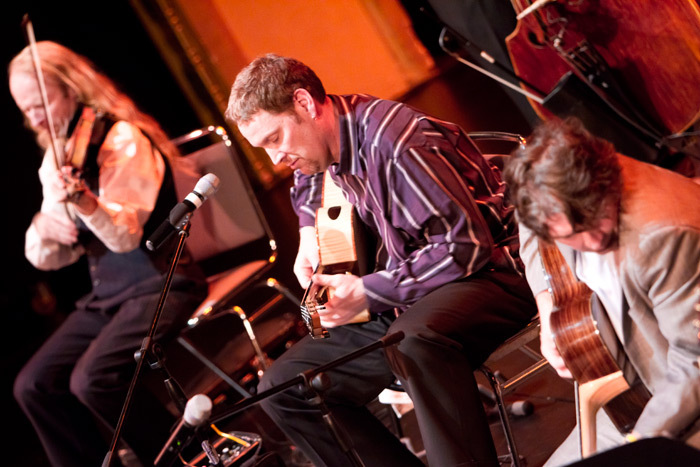 Gypsy Mania Quartet is the creation of longtime bandleader and guitar stylist Glen Helgeson, who is known for pulling together the stars of the Minnesota music scene. 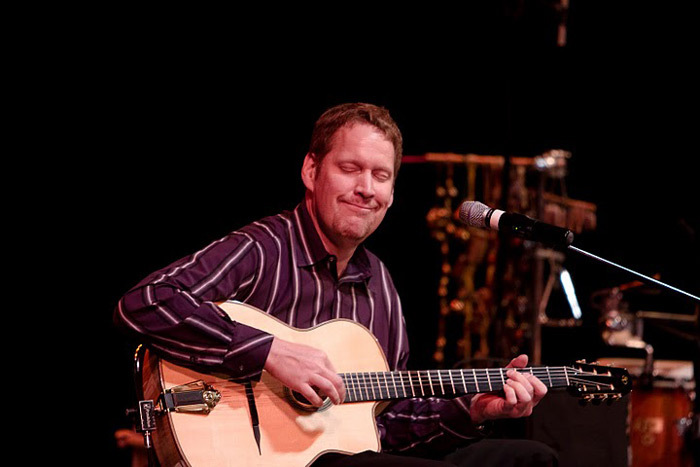 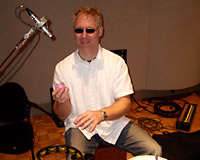 Helgeson is an ambassador in the jazz tradition, bringing diverse world music styles to people, educating them in these traditions, and manifesting an unusual ability to write in those genres. 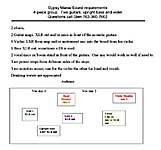 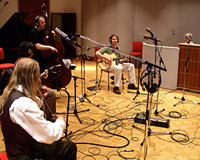 "Gypsy Mania Hot Club Quartet"
Listen to Gypsy Mania perform "Bar Del Pi", "Butterfly" and "It Don't Mean A Thing"
Copyright © 2012 WorldView Music.